Putin's press secretary described the Avdiyivka turmoil as an opportunity for dialogue. 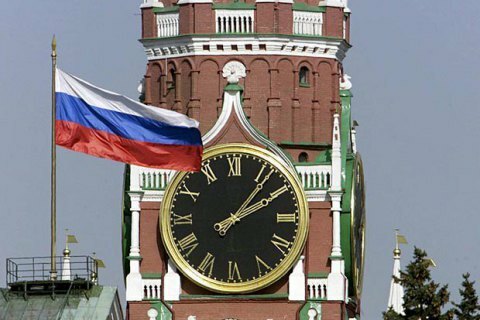 The Kremlin has called the deterioration of the situation in Donbas a reason for resuming a dialogue between the Russian Federation and the United States, including on Ukraine, as soon as possible. "As for the current aggravation on the contact line, it can serve another reason for the resumption of dialogue and cooperation between Russia and America, including on a settlement of the Ukrainian issue, as soon as possible," Interfax-Ukraine quoted the president's press secretary, Dmitriy Peskov, as telling journalists. At the same time, Peskov said that the presidents of Russia and the United States, Vladimir Putin and Donald Trump respectively, did not discuss Ukraine in detail during the recent phone conversation. "[They] stressed the need for a speedy settlement of the Ukrainian crisis," he added. Previously, the United States expressed concern over the escalation of hostilities in Donbas and urged an immediate ceasefire. The Russian occupation forces have been storming the Ukrainian army positions near Avdiyivka since 29 January. The situation has deteriorated in other sectors of the front as well.